I'm Derek Mueller, Associate Professor of Rhetoric and Writing and Director of Composition at Virginia Tech. 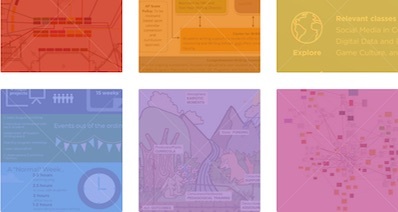 I work on projects concerned with writing, rhetoric, and technology. More specifically, I am drawn to questions concerning networked writing practices, research methods and methodologies, rhetorical aspects of experimental computational methods (e.g., data mining and visualization), archiving and databases, visual and geospatial rhetorics, and discipliniographies or accounts of the formation and maturation of rhetoric and composition/writing studies. Radiant Figures: Visual Rhetorics in Everyday Administrative Contexts is an open access collection co-edited with Logan Bearden and Rachel Gramer. We are reviewing chapter drafts for May 31 feedback to authors. 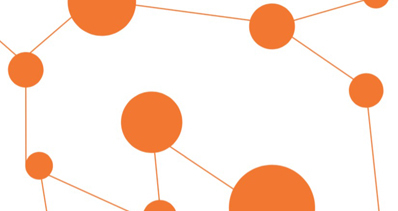 Network Sense: Methods for Visualizing a Discipline is an open access monograph published with Colorado State University Open Press's #writing Series. 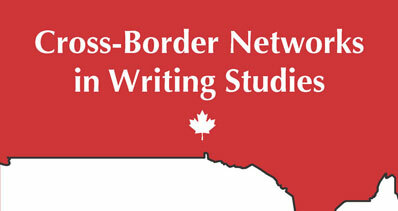 Cross-Border Networks in Writing Studies is a collaborative monograph on Canada-U.S. interdependencies (with Louise Phelps, Andrea Williams, and Jen Clary-Lemon), released in March 2017 by Inkshed/Parlor. In Spring 2019, I am teaching ENGL5004: Theory & Practice in University Writing Instruction to prepare GTAs for teaching first-year composition. On Friday, March 15, 2019, at CCCC in Pittsburgh, Pa., I will present a talk titled "Re-humanizing Spreadsheet Cell Q19."